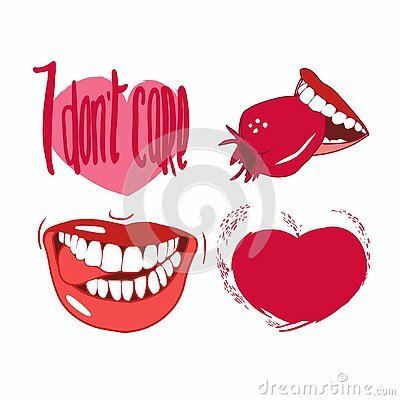 Love Happy Valentine`s day vector illustration card with white background. Set of vector stone age rock drawings ancient art illustration isolated on white background. Cute African animals. Vector set of children`s drawings. Traditional ornaments, ethnic and tribal motifs. Doodle style. Money growing on plants vector art. Train staff cat is carrying green whistle in cartoon style and sketched platform background.